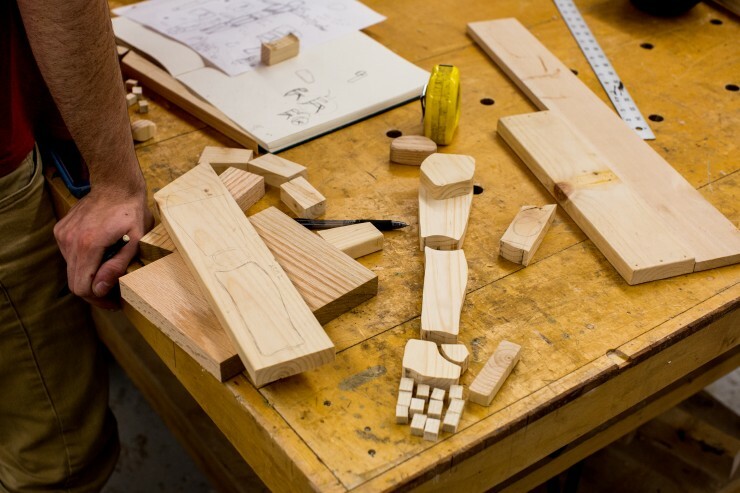 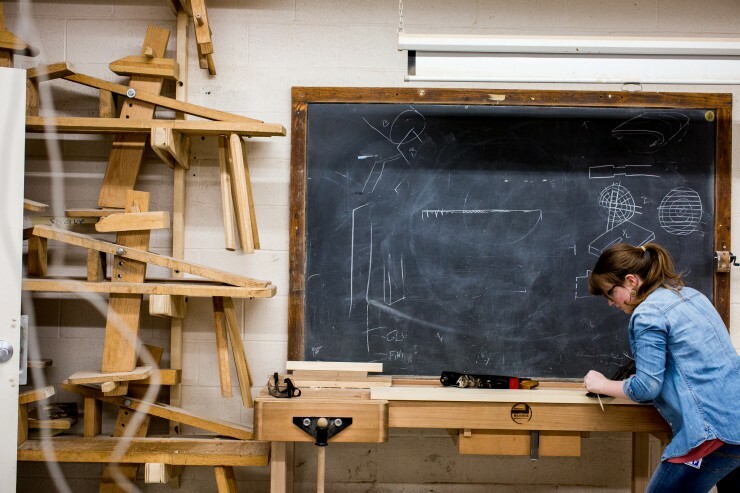 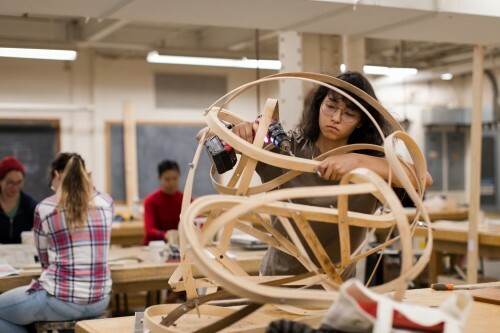 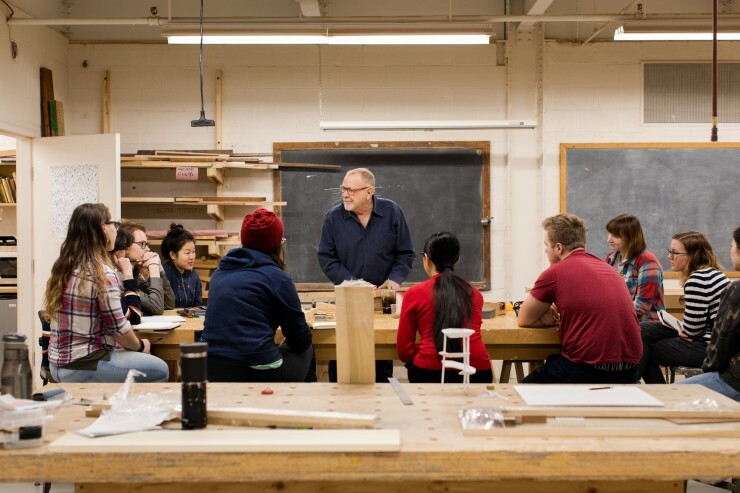 The Wood Shop is open to all MICA students. 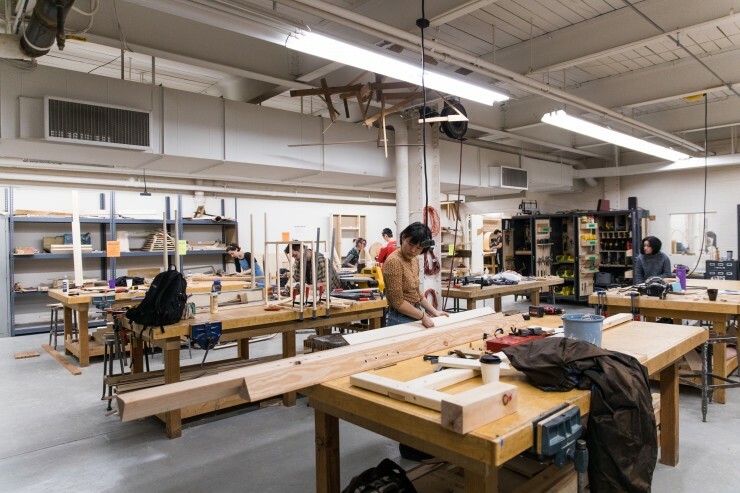 During the open shop hours, the shop is staffed by a technician who is there to ensure safety and assist students with projects. Tuesday 12:00 p.m. - 10:00 p.m.
Wednesday 12:00 p.m. - 10:00 p.m.